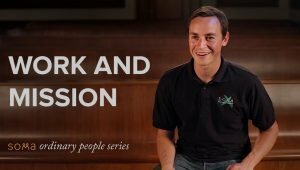 What does it look like for the older generation to live on mission? Don and Bunny Crook share stories from their experience leading a missional community as they have proactively sought to bless their neighbors and share Jesus with them. 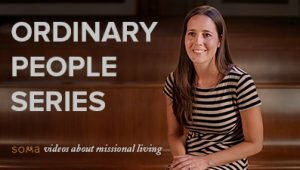 They provide encouragement that it really works for the older generation to live as missionaries in their later years.